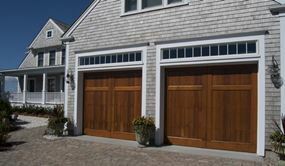 Transitional Garage Doors can be simple and modern or more elegant and rustic. Many homeowners don’t think about the style of their garage doors before having them installed. 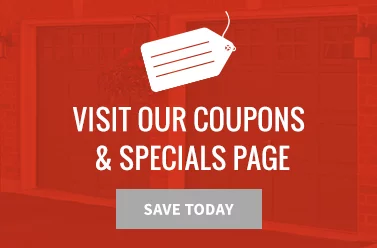 However, the perfect garage door design can elevate the look of your Cincinnati, Ohio home. 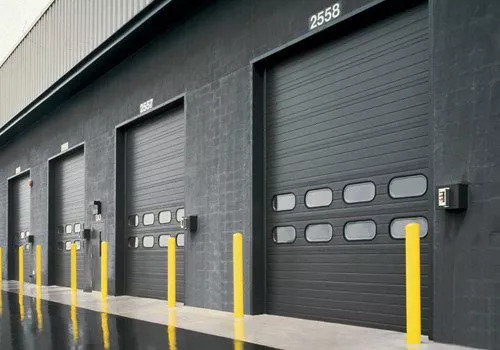 Browse through some of or more transitional style garage doors for inspiration, or contact us now to get started on your project. 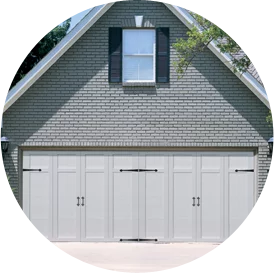 Our transitional style garage doors have both classic and contemporary features, allowing them to fit nicely with all different kinds of homes. As you can see, our transitional doors look great with brick or stucco homes alike. 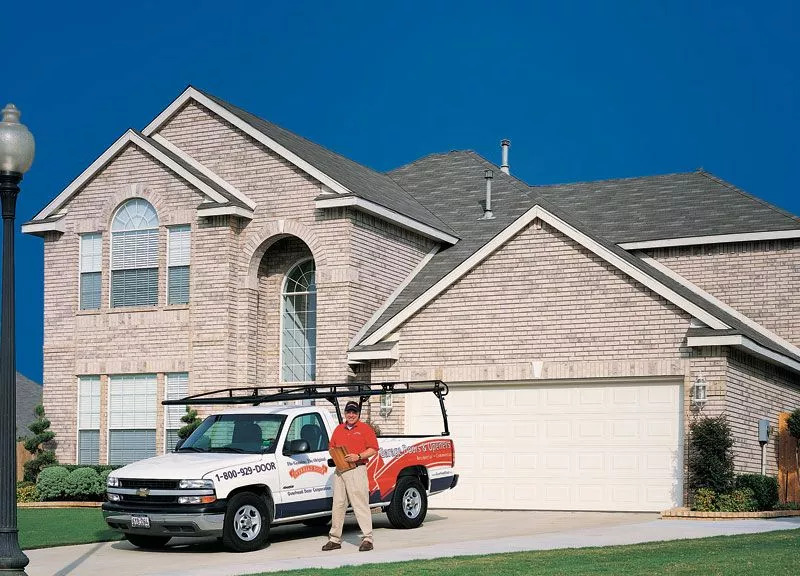 For help choosing the perfect garage door for your home, contact the team at Overhead Door Co. of Greater Cincinnati today!